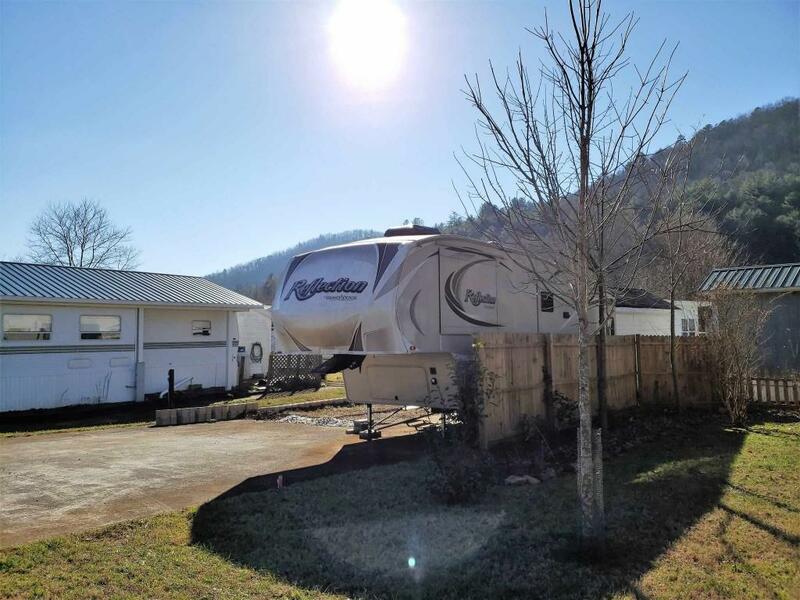 Rare Northeast Georgia Mountains RV lot with 2016 Reflection Grand Design 303RLS 5th Wheel RV included in the most sought-after location of Enchanted Valley RV Community on the Hiawassee River! Year-round living North Georgia living or weekend / summer get-away! 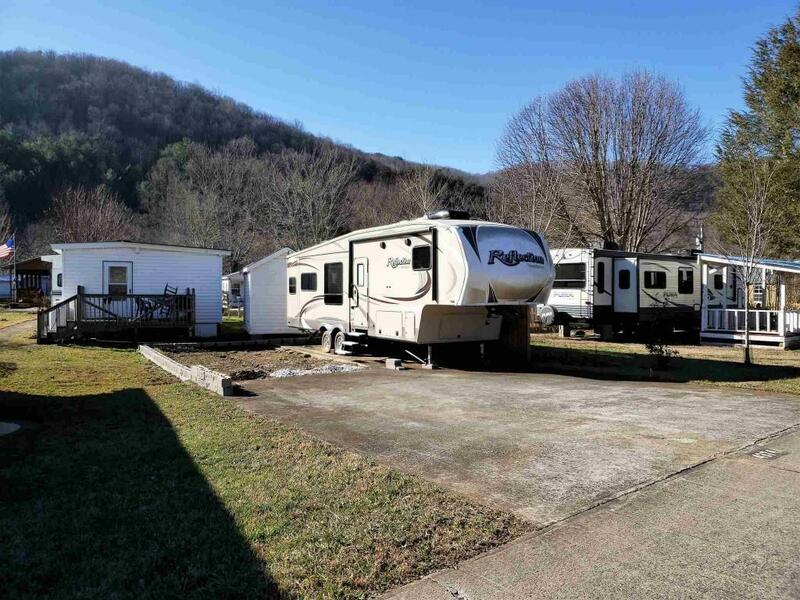 Minutes from downtown Hiawassee, Lake Chatuge, North Georgia Fairgrounds & Helen, GA. 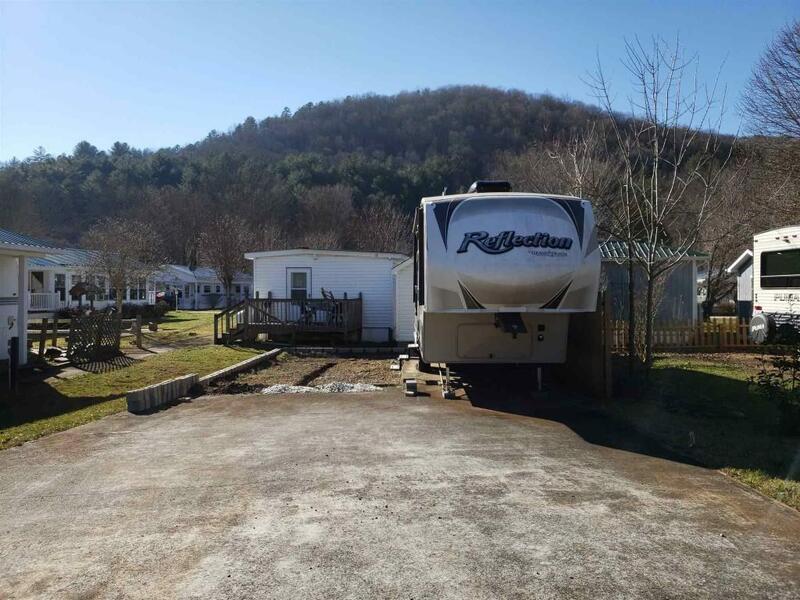 This RV park has pool, river for fishing, playground, all around fun with friendly neighbors, friends & family. Association fees cover garbage pick-up, cable TV, streets, pool, and water/sewer.